Please see the newest op-ed from Banker and Tradesman "Backlash Against Open Offices Spawns Creative Solutions." 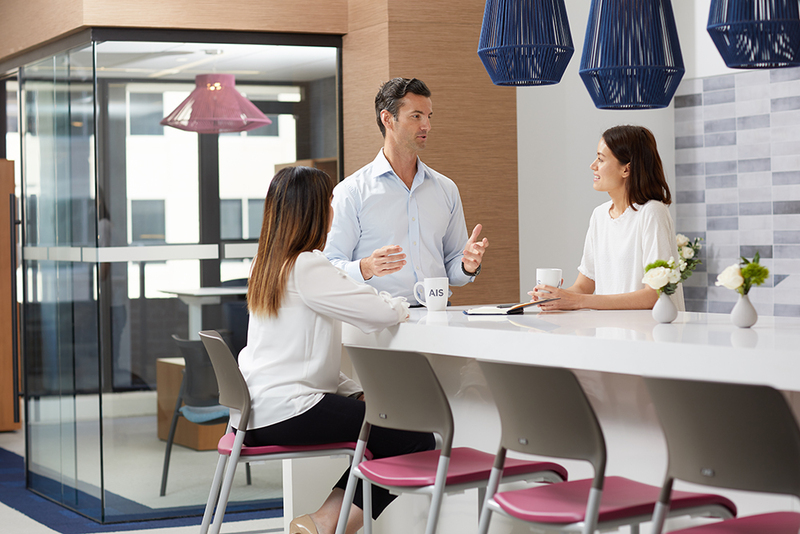 AIS president and CEO, Bruce Platzman writes how office culture is changing and discusses new creative solutions to meet today's needs. Some great coverage from Surface & Panel Magazine on AIS's laminate capabilities!